Before Miami FC: Granitto has spent time with FC Edmonton, Swope Park Rangers and Portland Timbers 2. 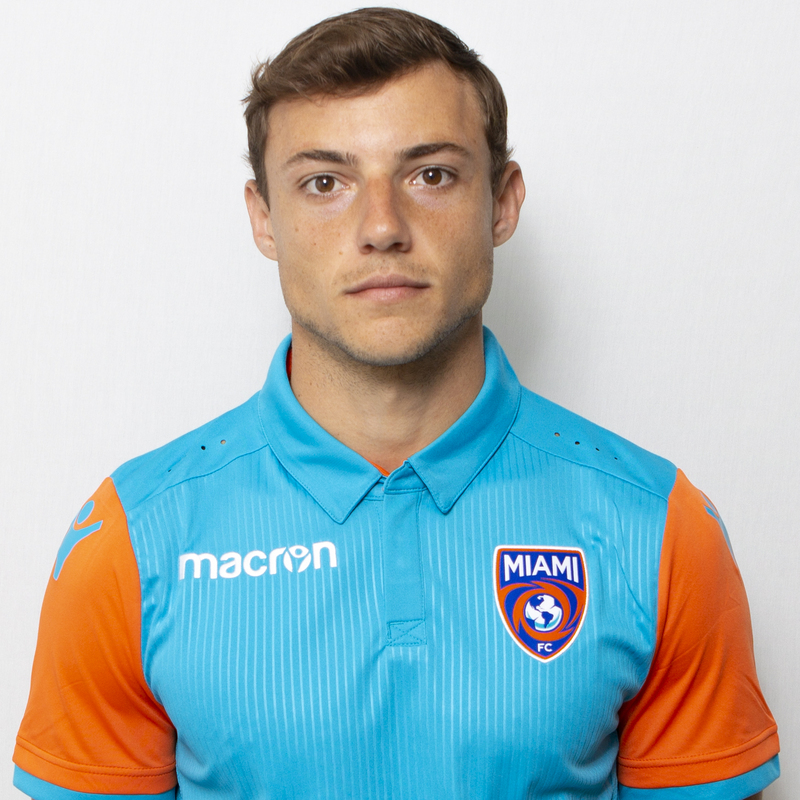 Granitto spent last season with Miami United FC and scored in United’s 2-0 win over Jacksonville Armada FC in the Third Round of the U.S. Open Cup. He has represented his native country of El Salvador at the under-20 level.